As a call center manager, have you ever talked about deploying a call-back solution? 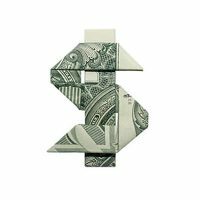 If so, you have likely discussed the types of call-back options available to you. 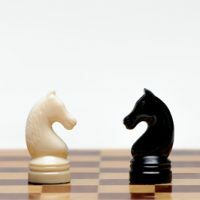 Some have the feature built in to their existing call center platform, or can have it added through their software provider while others – who are looking for a more robust solution – typically turn to a third-party vendor. 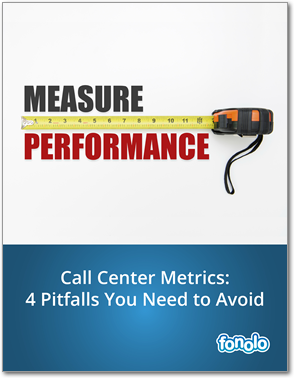 Regardless of the approach, there are two types of call-back methodologies in the market, and oftentimes the call center manager doesn’t realize the vast differences between the two. Before we get into that, let’s talk a bit about call-backs for those of you who are new to the idea. Call-backs offer your customers an alternative to waiting on hold, allowing them to keep their place in line without being on the phone. 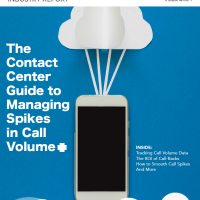 When implemented correctly, call-backs deliver benefits to both callers and businesses alike – they can mitigate spikes in call volume, lower abandonment rates, and improve the customer experience. However, a poorly executed call-back strategy can put undue stress on the call center, frustrating customers in the process. Many technologies employ a “call-the-customer-first” approach, where customers receive an automated call-back before an agent is available, forcing them to wait on hold again. These technologies rely on algorithms to determine when a customer should be called back, which requires accurate data on staffing levels, call volumes, hold times, handle times, and other variables that change in real-time. Some algorithms simply calculate the estimated wait time for calling a customer back, while others can be more complex. 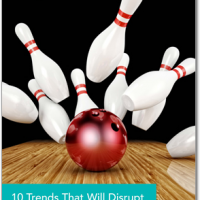 Under ideal conditions, accurately predicting wait times is a tough endeavor, and in an environment where staffing levels and call volumes rapidly fluctuate, or where skill-based routing is being used, it’s notoriously more difficult. 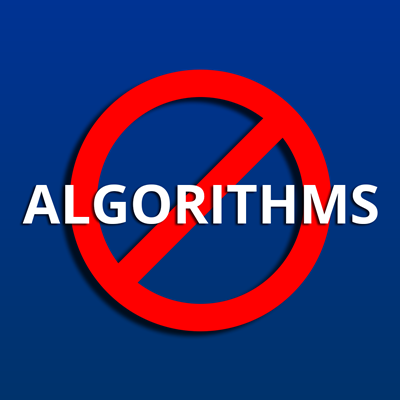 When call-back algorithms are incorrect, customers are called back at the wrong time which creates inefficiencies in the call center. Call-backs that occur too early: Customers are called back and placed on hold long before an agent is free. This is a surefire way to frustrate customers who have specifically asked not to wait on hold. Call-backs that occur too late: Agents are free to take calls, yet call-backs are queued for a later time, when volumes may be high again. This negates the ability to smooth-out spikes in call volume, a key benefit of using call-backs. A call-back solution, like Fonolo, that employs a “call-the-agent-first” approach will actually wait for an agent before calling your customer back. 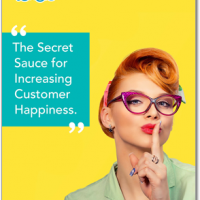 This approach doesn’t simply guess when to call your customers back, they actually hold their place in line, something that increases customer satisfaction while reducing costs. When your customer answers the phone, a live agent will already be on the line! 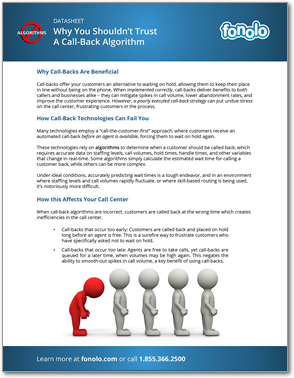 Read this datasheet for more about call-back algorithms. our free whitepaper to learn the common mistakes made when measuring or interpreting these popular metrics.